Don’t you hate blogs that consist mostly of entries detailing why there hasn’t been an entry? Sorry to do that to you, but I’m getting slammed at work, so, uh…less “idle time.” But I will let you know about the Insitute of Idle Time’s participation in the San Francisco Zine Fest very soon. Promise. 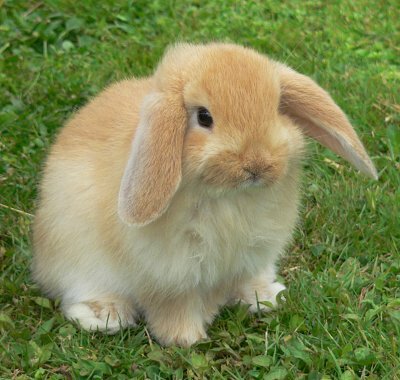 In the meantime, here’s a picture of a bunny.